The same tension spring found on any Seimitsu LS-58, LS-58-01 joystick. 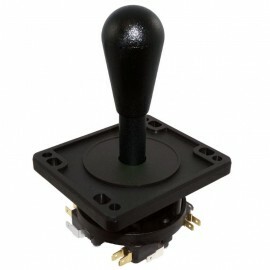 It is comming as replacement part to restore your joystick to it's original dynamic. 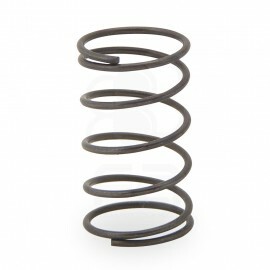 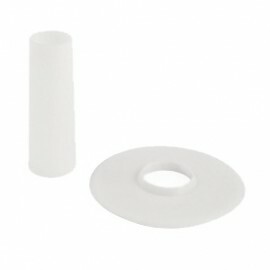 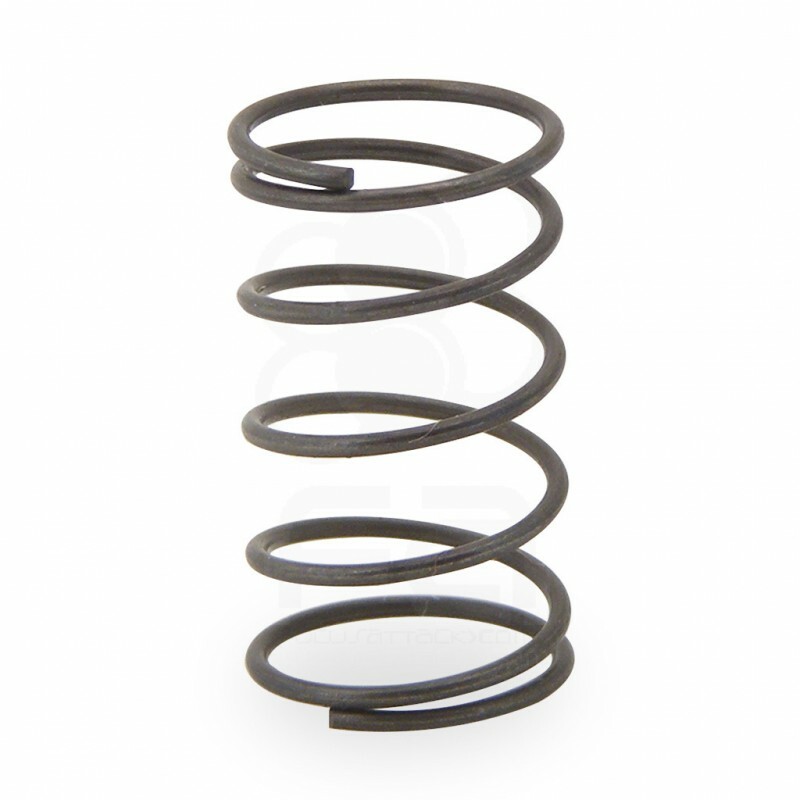 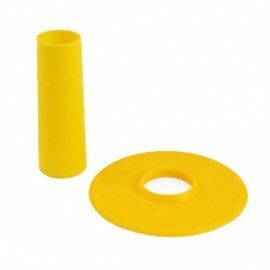 It is know to offering a softer, looser feel than the LS-56/56-01 series joystick spring. 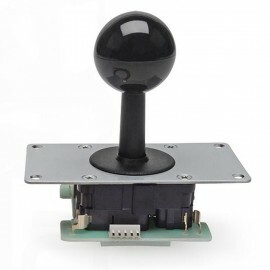 This spring is compatible with the LS-56 and LS-58 series joysticks.